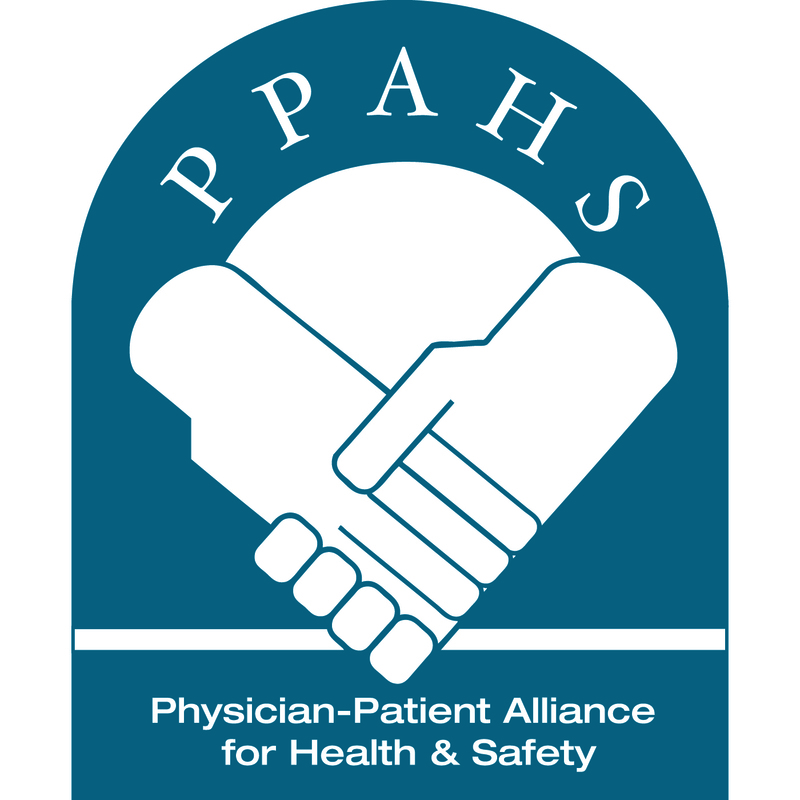 The Physician-Patient Alliance for Health & Safety (PPAHS) is pleased to release a video interview with Dr. Ken Rothfield. Dr. Rothfield is Chief Medical Officer at Medical City Dallas, which is operated by the Hospital Corporation of America. Dr. Rothfield is not only a doctor, but he developed sepsis following hernia surgery. So, Dr. Rothfield has the unique perspective of knowing sepsis from the point of view of a doctor and a patient. 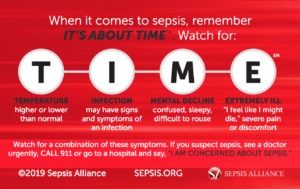 “I would like you to commit to to early detection and treatment of sepsis, because you may not get a second chance to save your patient’s life. “But, first, you have to know when your patient is suffering from sepsis. 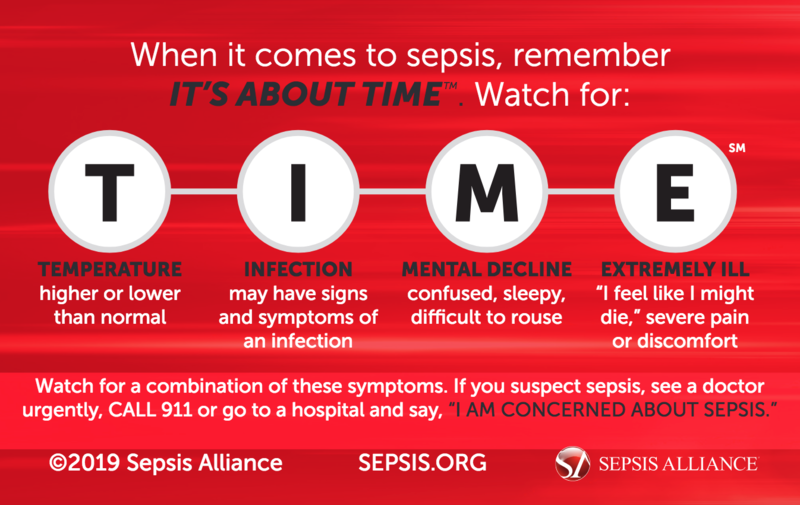 You must know at the earliest possible time when sepsis is occurring. Clinical studies show that mortality is significantly reduced if septic patients are identified at early stages of the disease process. In my own case, I was admitting on Thursday, by Friday I was septic, but it was not until Saturday that emergency surgery was performed which removed a section of gangrenous intestine. In my opinion, this can best be done through patient monitoring, which would have been able to provide early detection of my sepsis and I could have had earlier intervention. “Monitoring a patient’s heart rate and respiratory rate allows clinicians to detect changes over time while supporting hospital protocols for early detection of sepsis. Although nursing assessments taken every few hours may detect sepsis, patient monitoring can alert you at the earliest possible moment when sepsis is developing. Dr. Rothfield is a member of PPAHS’s board of advisors. PPAHS is proud to be invited to be a member of the Sepsis Alliance and the Global Sepsis Alliance. Both www.sepsis.org and www.global-sepsis-alliance.org are great resources and information about sepsis. To read a transcript of the video, please click here. To watch the video with Dr. Rothfield, please click here.